In a stunning turnaround, easing mortgage lending rates has become a priority for regulators. So could this be exactly what real estate investors have been waiting for? More importantly, how will easing mortgage lending affect the housing sector? According to a new report by Bloomberg, on August 27th a six agency panel proposed revised regulations that could potentially reduce the burden on home loan lenders to hold a stake in riskier mortgages they make. 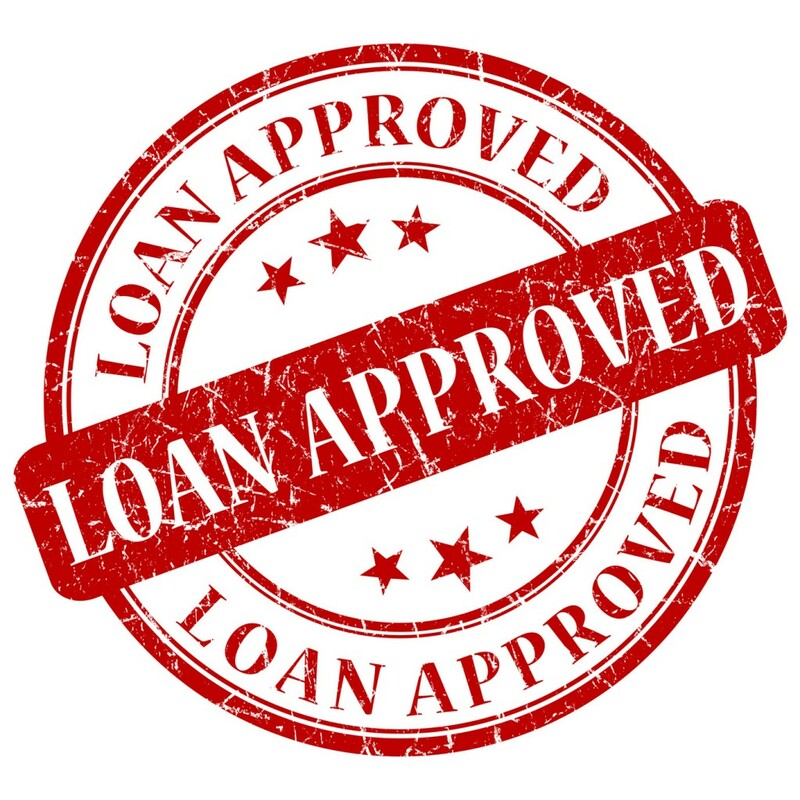 If passed, this easing of requirements on lenders could be a smart preemptive move to ensure lenders keep the money flowing and don’t over correct underwriting requirements in a knee jerk reaction to the Dodd Frank Act and QRM rule. However, many will consider this proposal controversial, as it could give the wrong impression to lenders. It may appear as if the quality of loans is no longer a priority. This, however, is great news for investors in the short term. It should give confidence to Realtors, buyers and lenders, and help push up property values, while making acquisitions easier. Of course there are now many alternative lenders moving into the market too. These commercial and alternative lending sources offer everything from specialized rehab loans to transactional funding, blanket mortgages and funding of deposits. With banks out of favor, they won’t be punished for anything they do. More individuals are looking towards other institutions to stash their money as a result. This money is increasingly ending up in real estate. For real estate investors, this is far more attractive. Speed, flexibility, good rates, and helping other individuals build wealth are just some of the benefits. Those using this private money get to help private lenders supplement incomes, prepare for and enjoy retirement, as well as providing them more security for nest eggs, peace of mind and the ability to leave something behind to provide for those they love.